During the years I have been participating in several recordings both behind and in front the mixing desk and sometimes even in the producers chair. Here are some that made it all the way to the counter. After the tragic passing of my wife Simone in summer 2015, after a two years struggle against cancer. I wasn't sure whether I would be able to get back to composing or even playing again. However with fanatastic support from both mine and Simones family as well as from friends, I feel more determined than ever to realize my dream of recording and releasing my songs under my own name. From now and onwards I will release one Single or EP per month except for during the summer months. I'm truly thrilled to announce this, Francie asked fall 2014 if I wanted to participate on this song. Just by that I had to say yes as it's one of my faves from him. 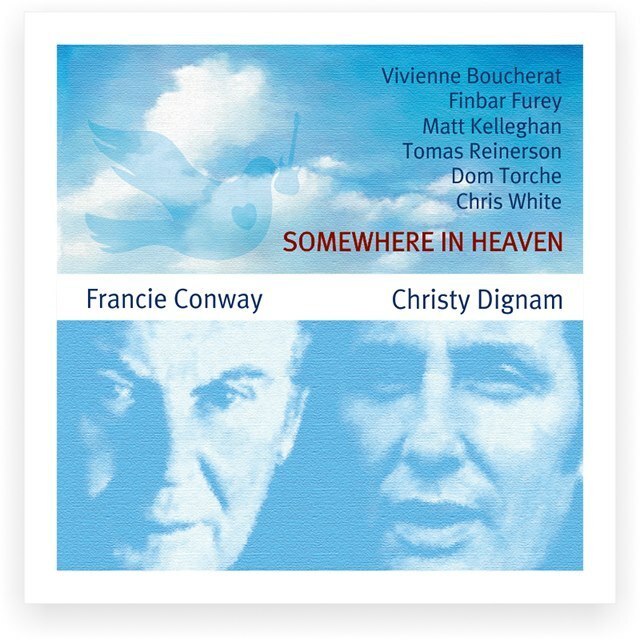 Pressrelease: "In this heart warming song Francie Conway is joined by some legendary musicians with a recording that will touch your soul. The song will be released on the 30th of January 2015, on all major download sites." In fall 2013 my friend Francie Conway approached me if I wanted to put some bass on a cover version he had made of Cornelis Vreeswijk's classical song "Somliga går med trasiga skor" even at an early stage I found that I loved his version and send back 5 different bass takes. Little did I know that I was going to be on the same recordings as one of my first idols - Jan Akkerman of Focus. The intro guitar riff of Syliva was one of, if not the first, rockriffs I ever learned on guitar. 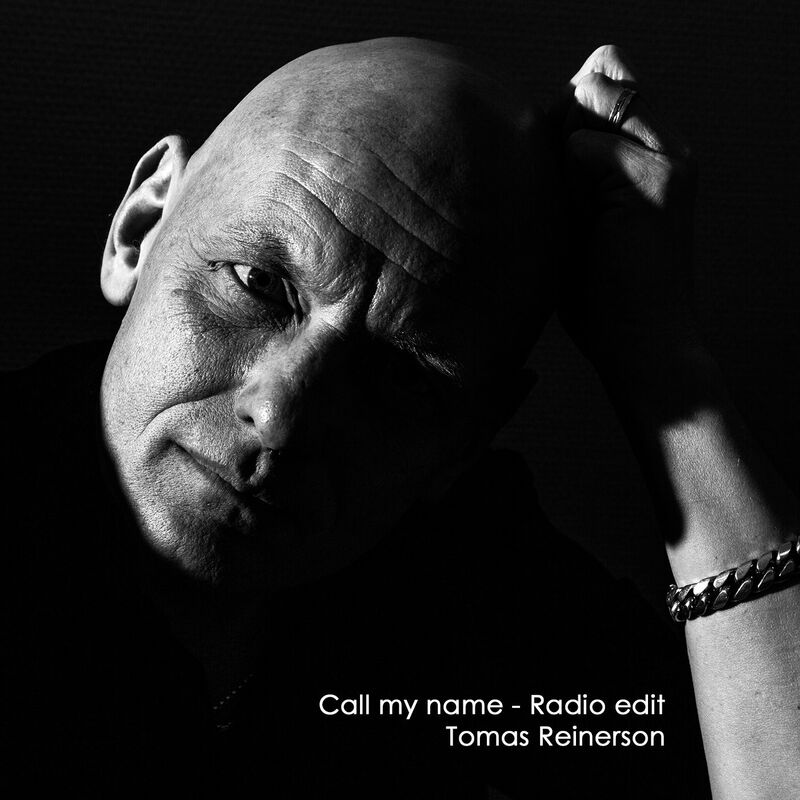 I'm extremely proud to be credited among these fine musicians Jan Akkerman (NL) Guitar, Vivienne Boucherat (UK) Backing Vocals, Siard De Jong (NL) Violin, Matt Kelleghan (IRL) Drums, Peter Lundgren (S) Percussion, Tomas Reinerson (S) Bass Guitar, Dom Torche (CH) Hammond Organ, Chris White (UK) Backing Vocal Arrangement. 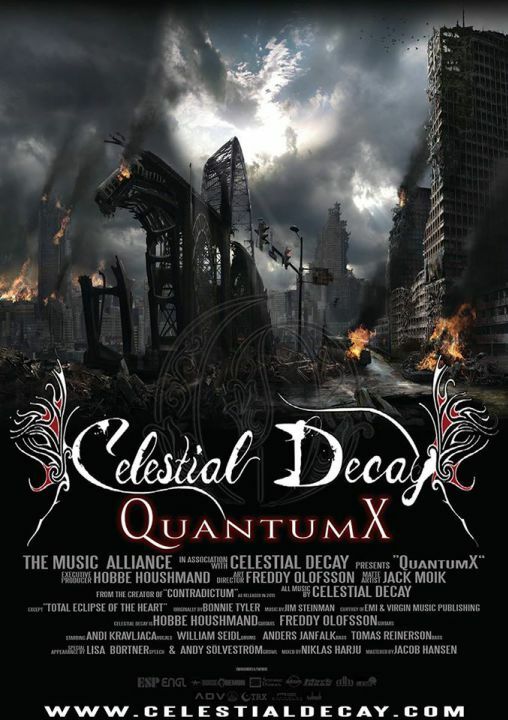 Celestial Decay consists of Hobbe Houshmand and Freddy Olofsson also appearing on the album are Andi Kravljaca [Vocals] (Silent Call, ex Seventh Wonder, Aeon Zen etc), Christian Wirtl [Drums] (ex Dragonforce, ex Soul Source), William Seidl [Drums], Anders Janfalk [Bass] (All Ends), Andy Solveström [growl] (Amaranthe, Within-Y). 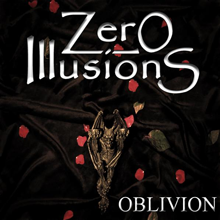 However after leaving Zero Illusions I was asked to join the tour-band promoting the CD (videos/promoshots/live), love the music, love the band. 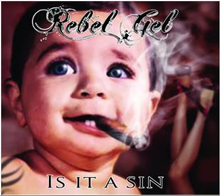 You may also want to check out the videos released from this album. Enter Eternity actually had two releases, one in May and one in fall when Sound Pollution decided to offer a distribution deal. 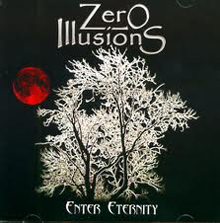 This EP was released ahead of Enter Eternity in order to have a CD on sale at the festival gigs on Sweden Rock and Rockhimlen as well as to check the market. 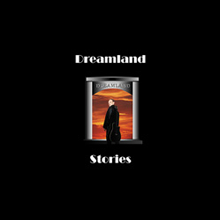 This is the re-release of Dreamland Stories. The song was re-mastered by Remy at rembrantrecording.com and he really did a great job enhancing the songs. I've also exchanged some songs as well as the running order compared to the original release. The album was well recieved by reviewers and the track "Love (is all you need)" was selected to be on several compilation CD's (one for the victims of Katrina). 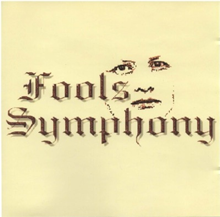 Fools Symphony has been/is a lifetime project. I began writing the first parts when I got my first piano at age 16. Ever since then I've been returning to the project adding parts to it. The first release to the public was a midi set in 1998 and was awarded in a Creative (soundcard) competition and I got a fantastic review from a Australian conductor (unfortunately lost in the 101010's). 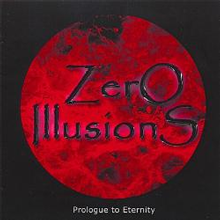 In 2000 I released a website containing a libretto and the re-arranged music as well as a CD in 2002 on MP3.com (when the mp3 website was shutdown for independents the CD was withdrawn). I'm currently reworking and rearranging the music for a full symphony orchestra and rock rhythm section and hope to have a (Final?) instrumental as well as an vocal version by the end of this year. 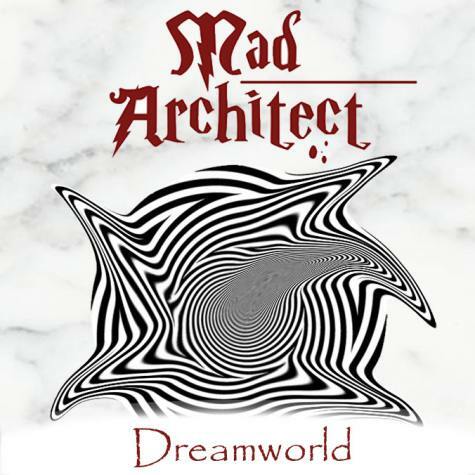 My friends asked me several times why I didn't do something with my own songs and eventually when I found Mp3.com, I decided to release "Dreamland Stories" made out of demo recordings that I recorded in 1996 and 1999. 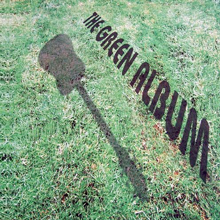 The Green Album features four of Ireland's finest musicians, Ronnie Drew of The Dubliners, Keith Donald of Moving Hearts, Finbar Furey of The Fureys and Don Baker (Musician & Actor). The track "One drop of Irish rain" has become widely spread over the world. 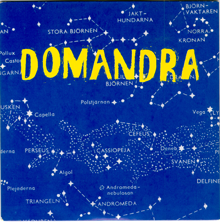 After being part of the Scandinavian lineup of the Works, I was very happy to be asked to be part of this recording. I really do like his songs and he is a very good friend that I do meet all to seldom. My work on this record: Bassguitar and Backing Vocals. Anette and I got together when she asked me to co-write a song with her. This resulted in the recording of four more songs, among them was my song "Please don't walk away". Other contributions from my side was acting as co-writing, technician, drum programming, keyboards, 2nd vocals and bassguitar. 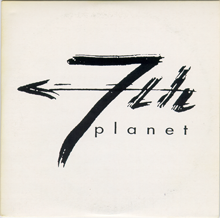 7th planet decided to release a full length album using the recordings from the demo as well as adding a bunch of new ones. 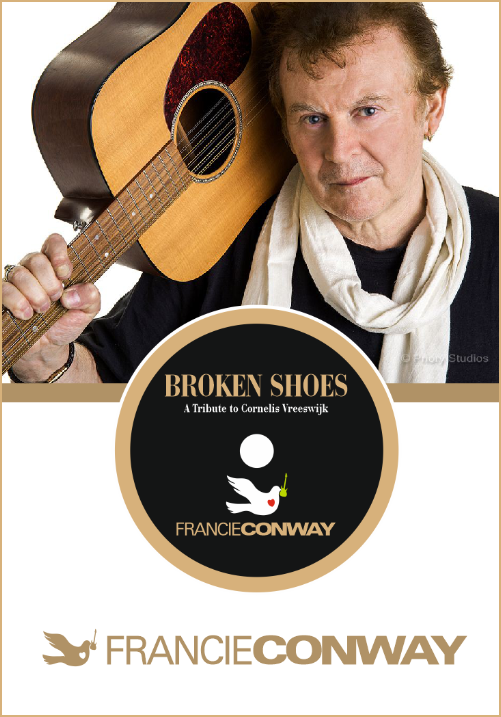 Francie Conway joined as guest artist singing on our version of his Walking on Seashells. I contributed as technician, co-writer, bassguitar, keyboards and 2nd vocals. Me and a few other musicians was asked to find how we could market the music scene of Gothenburg. 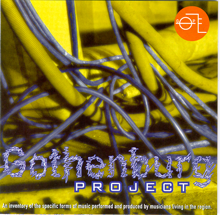 We decided that the best way would be a compilation album presenting the special sound of Gothenburg. 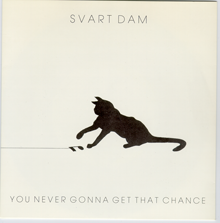 The album was produced by Sven Jansson and Ebbot Lundberg (Soundtrack of our lives). My role on this album was acting as executive producer. 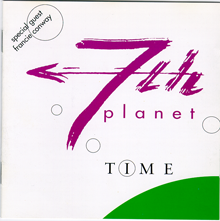 The release of this single recieved a huge media interest and got very good ratings in magazines as well as radio. Unfortually the distribution wasn't as reliable as we hoped and resulted that the records found their place on the shelves between two weeks up to a month after the actual release. My contribution on this production: bassguitar and 2nd vocals. Heavy Metal band formed by ex Destiny members Knut Hassel and Peter Lundgren. I participated as co writer, played bassguitar, 2nd vocals and some keyboards. At Your Service started as a project by me and Magnus Rosen, eventually Magnus left while I stayed and formed an eight piece band with additional brass section around my songs. The single got some airtime on national radio.